Ewald's Wisconsin Kia dealers is where you want to go for a great selection of impressive new and used Kia Milwaukee vehicles for sale that individuals like you are certain to enjoy. With Ewald's Kia Dealers in Milwaukee you can find a whole of of Kia vehicles for sale, with a broad range of makes and models to enjoy and use. From New Kia cars for sale to used Kia SUVs for sale and much more, and for an affordable price thanks to the many great lease offers, and new and used car deals we have to offer you. So stop on in to Ewald's Wisconsin Kia dealers today and check out their wide arrangement of Kia vehicles, such as these used Kia SUVs for sale, today and find the vehicle you want today, such as this used 2012 Kia Sorento for sale, the 2012 Kia Sorento LX. 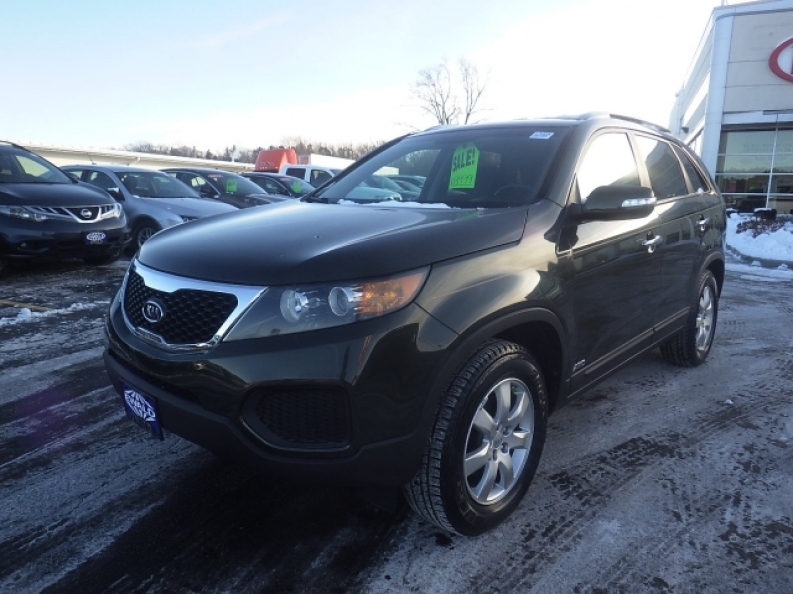 This used 2012 Kia Sorento for sale is a fantastic vehicle for sale that is certain to impress you and turn heads as you drive around Wisconsin, and is also certain to be an enjoyable driving experience with its great features and options. This used Kia SUV for sale is equipped with an awesome and very fast 3.5L DOHC dual CVVT 24-valve V6 engine that will put out an awesome 191 horse power at 6300 RPM to give you plenty of speed to use for any occasion, and has enough power to get you a sweet towing capacity of up around 1650 pounds. There are also many other fantastic features to enjoy with this used Kia SUV for sale that you are sure to enjoy, such as the All wheel drive, and the Wireless Cell Phone Hookup, as well as the Adjustable Steering Wheel and much more. 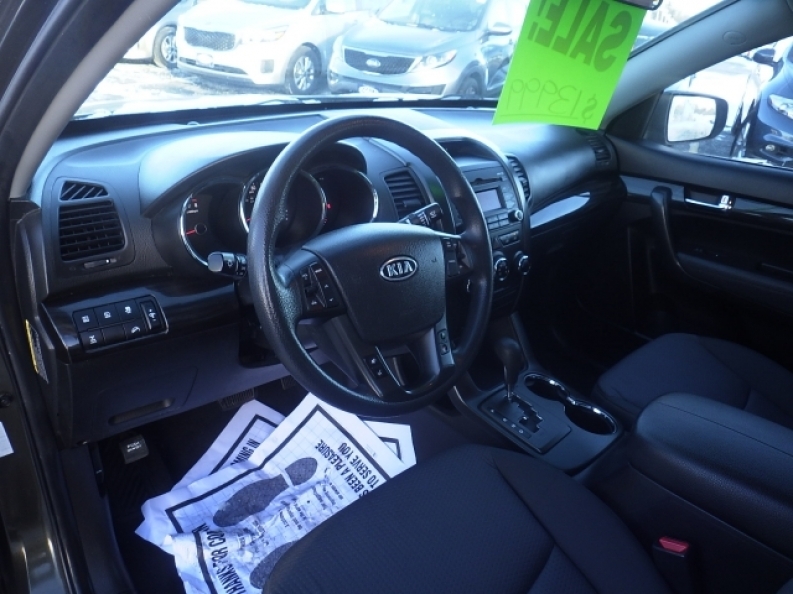 If you want to check out what else this used Kia SUV for sale has to offer you today, then stop on in to Ewald Kia today and check it out for yourself today, located here at 36883 E Wisconsin Ave Oconomowoc, WI 53066.